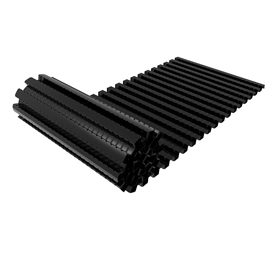 Roof Vent Trays are an easy and affordable option to provide your home with the ventilation it needs. At BSO we have a variety of vent trays including Roll Out Panel Vent Trays, Rigid Panel Vent Trays and Refurbishment Panel Vent Trays. 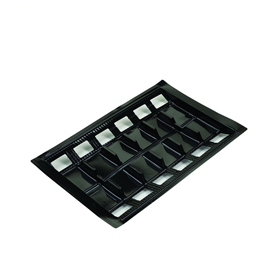 Manufactured by leading brands Manthorpe, Hambleside Danelaw and Klober, our range of Vent Trays bring many benefits to your home or workspace. 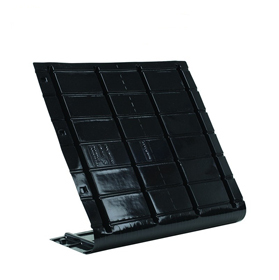 Vent Trays maintain a gap between your roof structure and insulation to allow condensation to escape. This stops the build-up of moisture preventing mould, odours and structural damage occurs. The versatility and easiness of installation of Roof Vents make them ideal for both new builds and refurbishments.